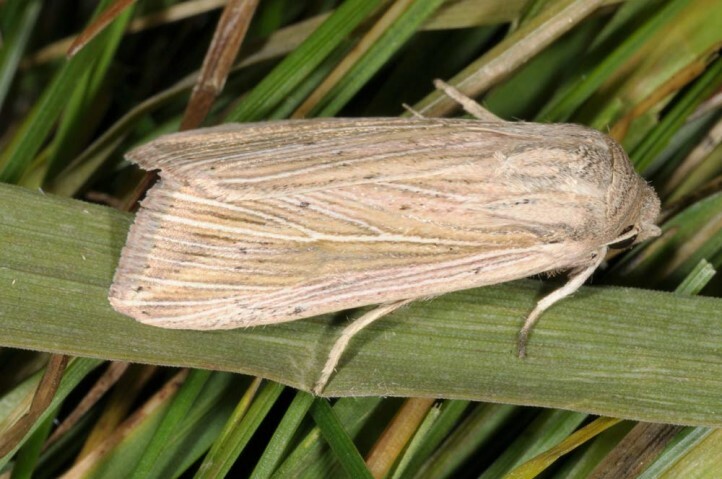 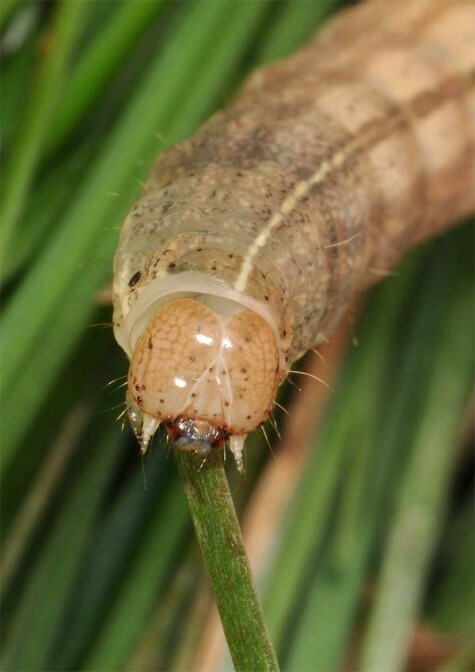 The larvae feed mainly on grasses of coastal regions (Poaceae). 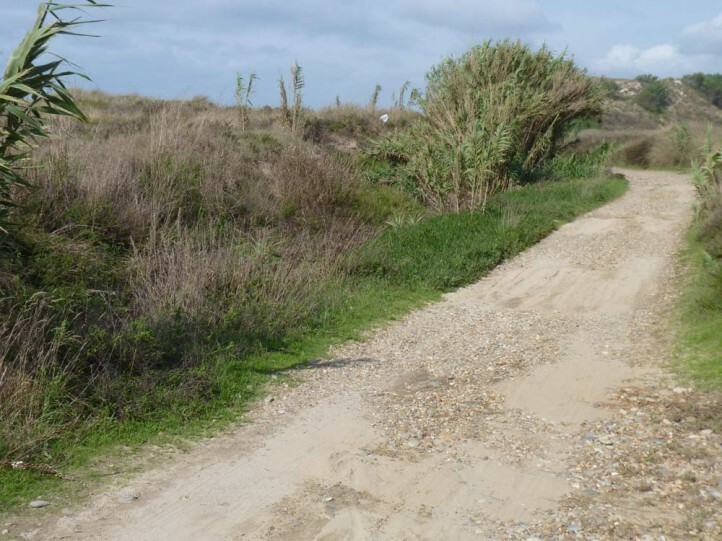 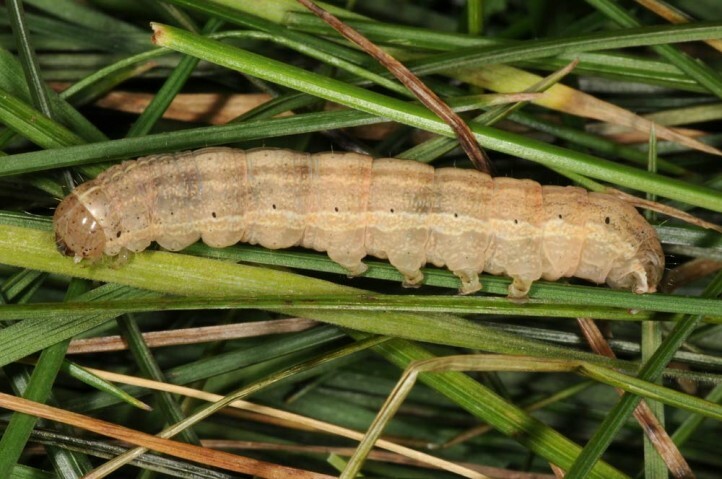 I observed the younger caterpillars only on partly softer grasses with fresh green, not on the old and hard grasses in the dunes (Portugal, late October 2013). 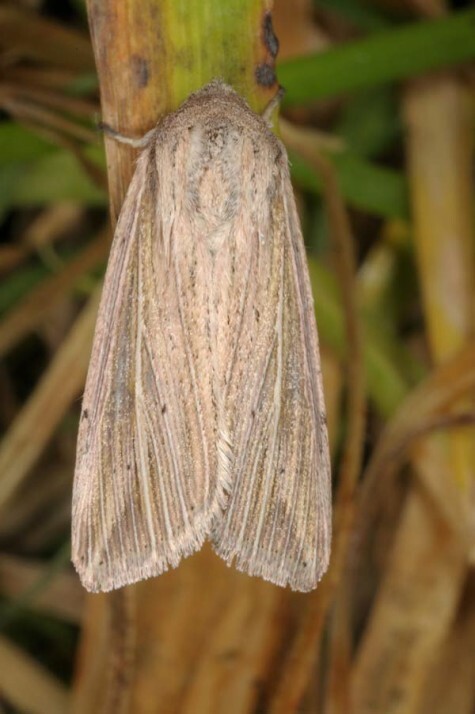 Mythimna riparia inhabits mainly coastal regions, e.g. 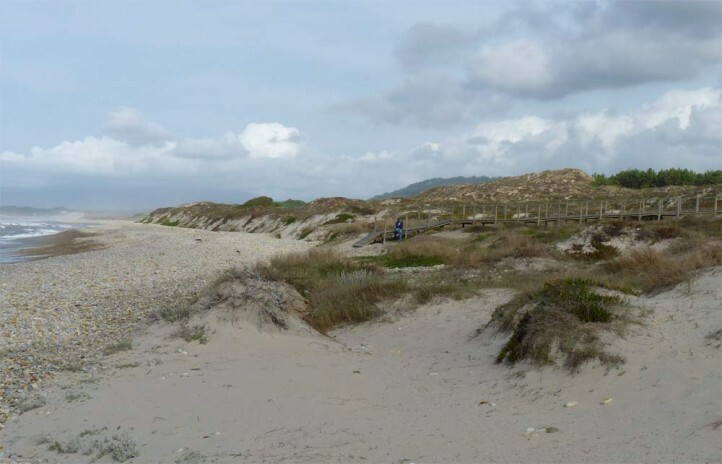 dunes, estuaries and related habitats. 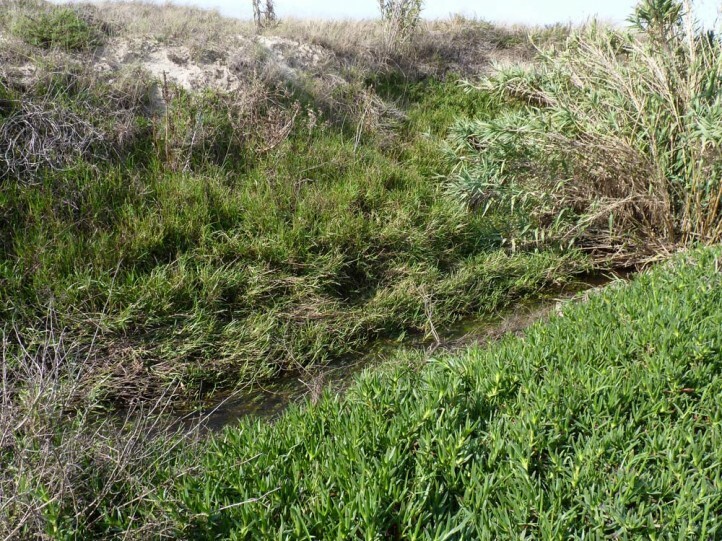 Further inland, it occasionally settles along rivers and in other wetlands. 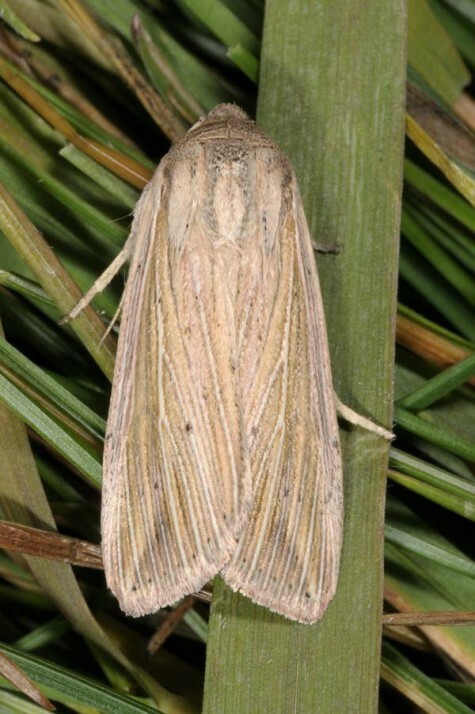 The moths occur in two generations between March and June and again in September/October. 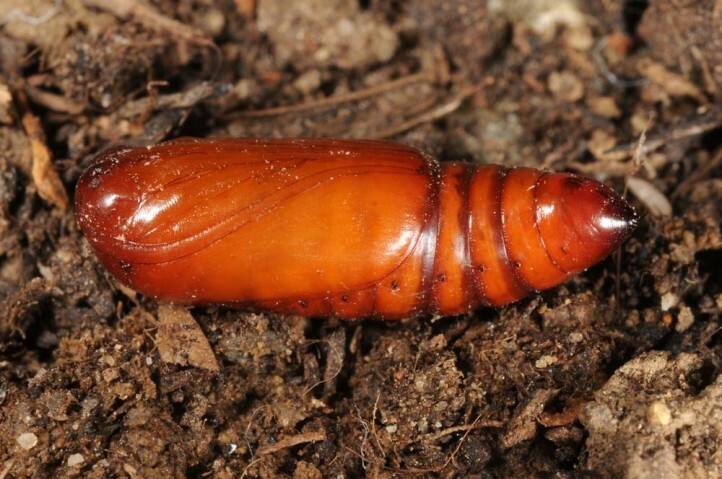 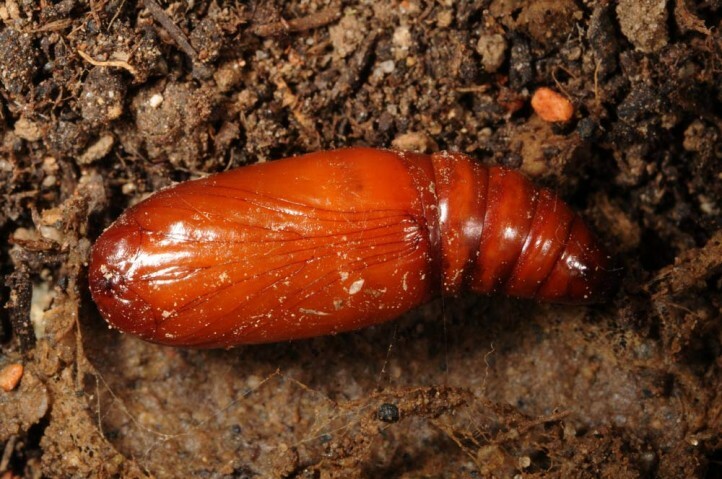 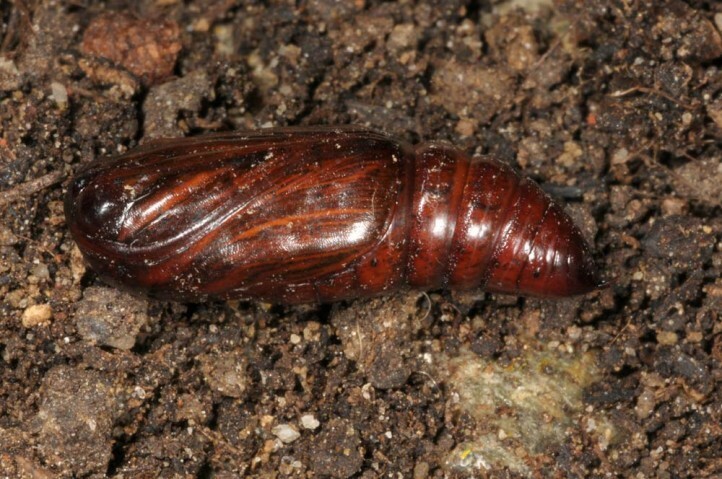 The half-grown larvae hibernate, but are mostly active during this time. 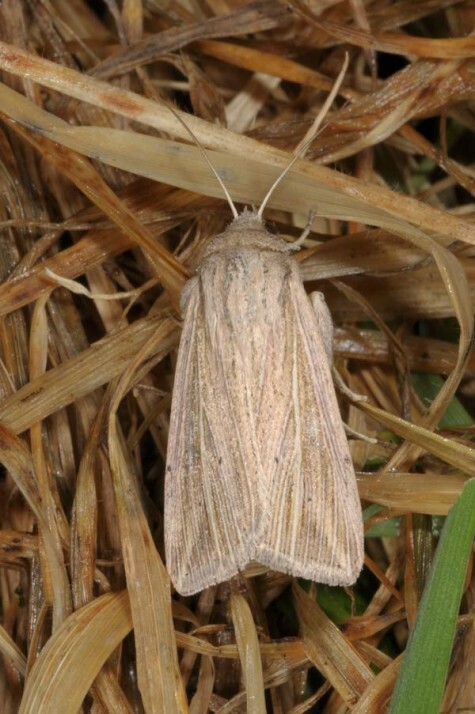 I recorded them along a grassy ditch next to coastal dunes in North Portugal in late October 2013. 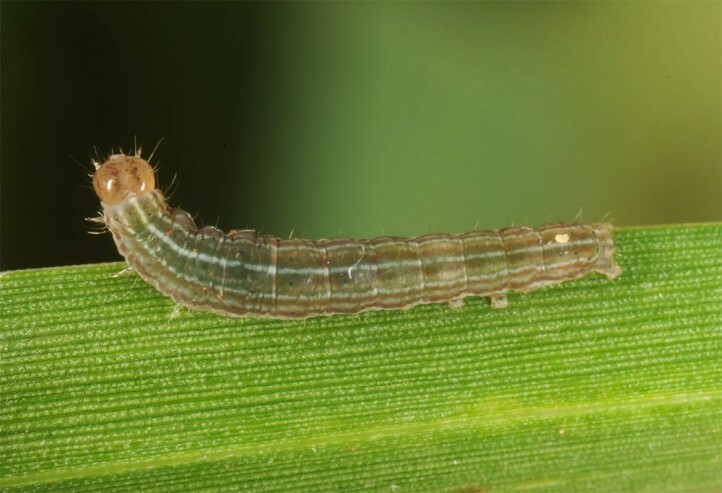 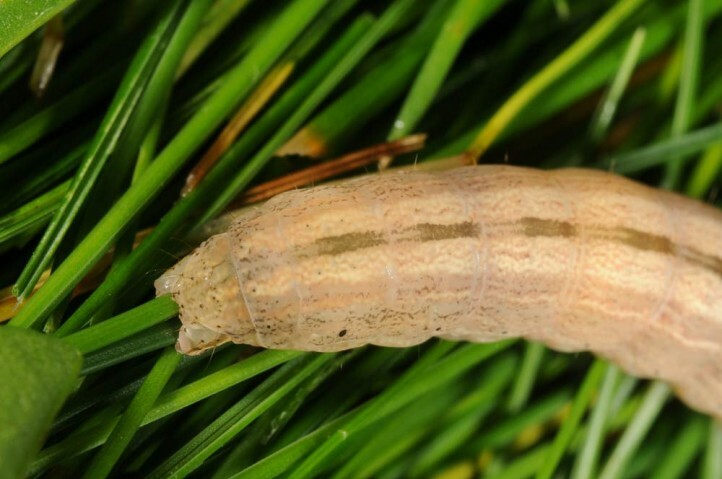 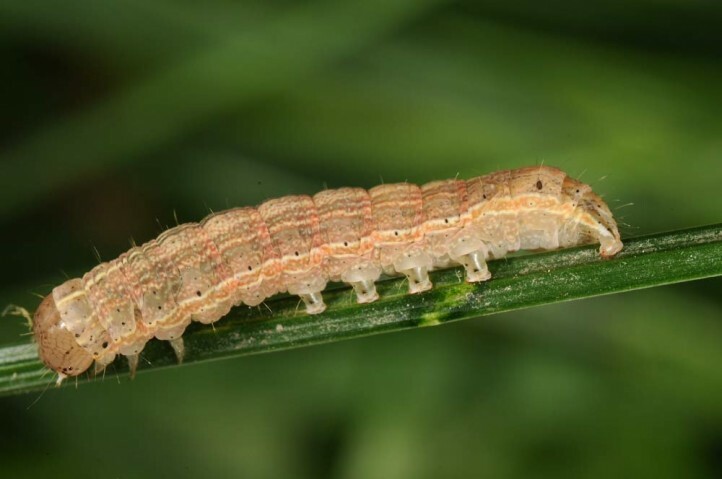 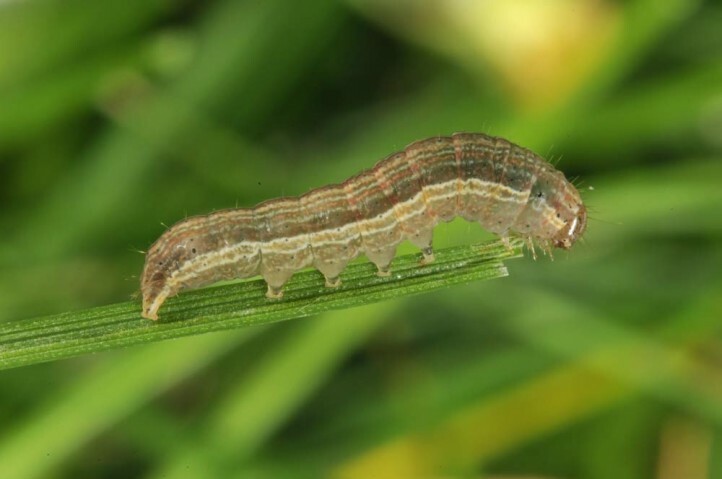 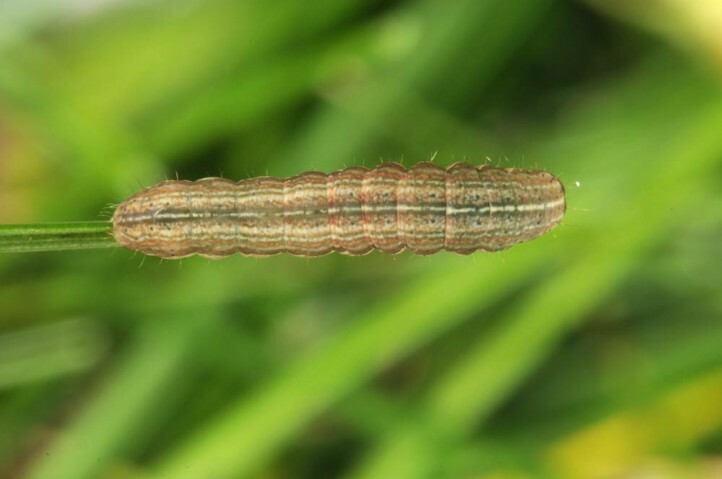 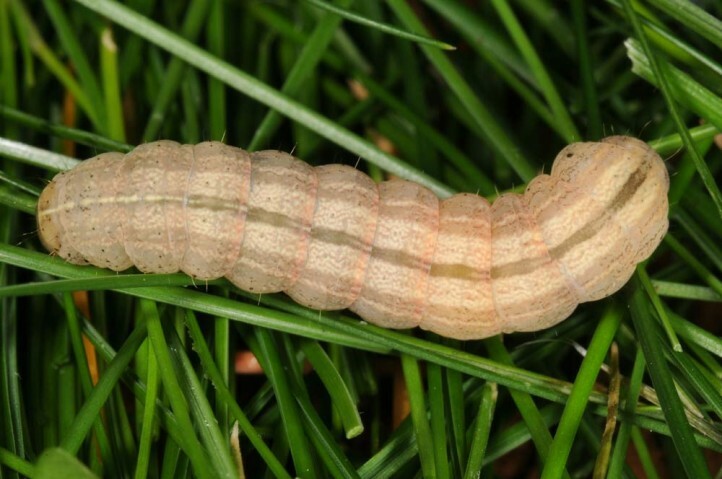 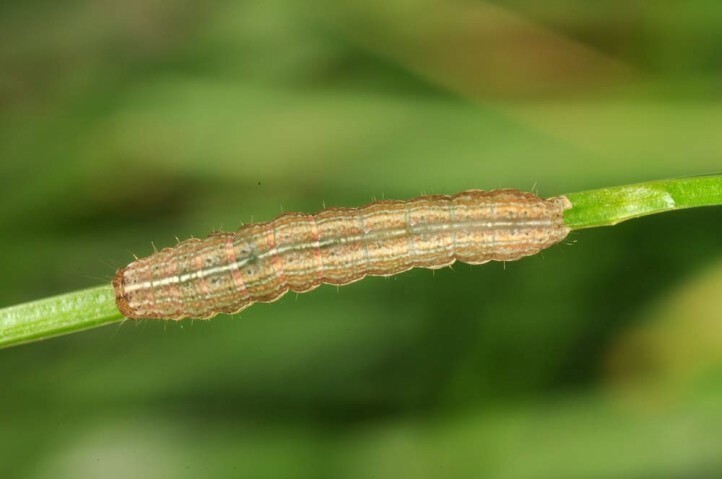 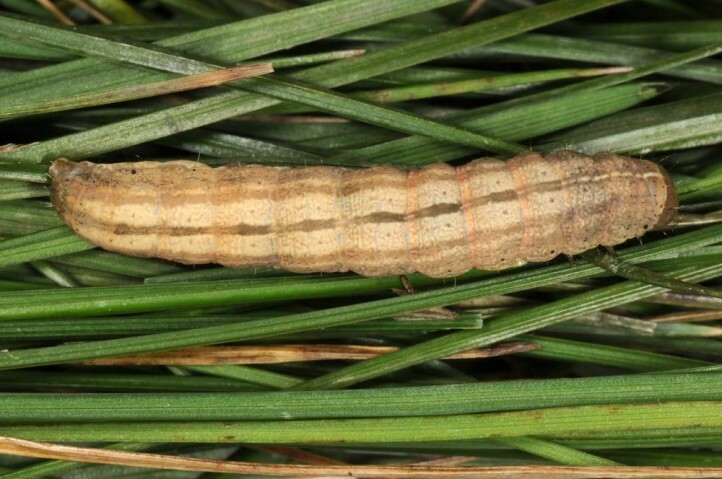 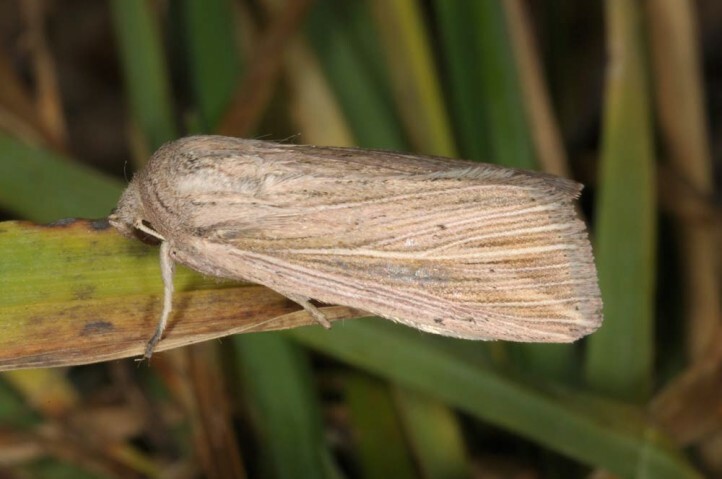 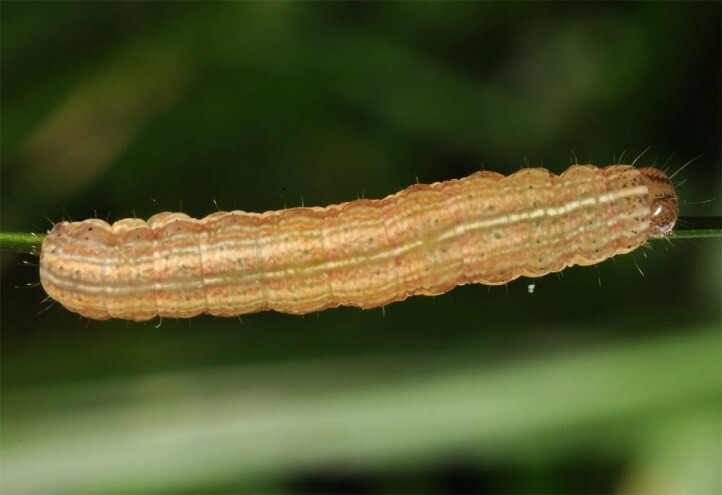 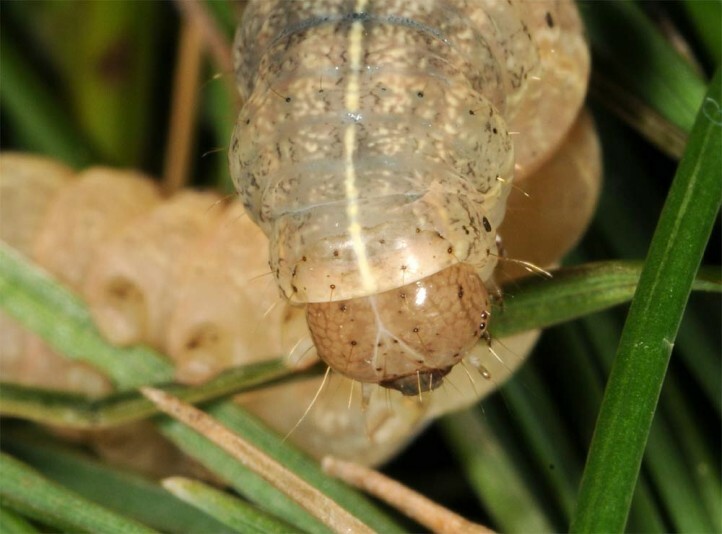 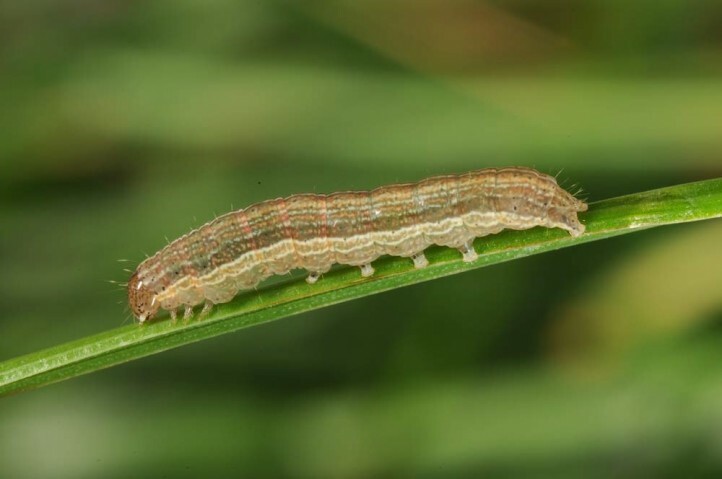 The larvae can be obtained by beating higher growing and partly fresh grasses in autumn. 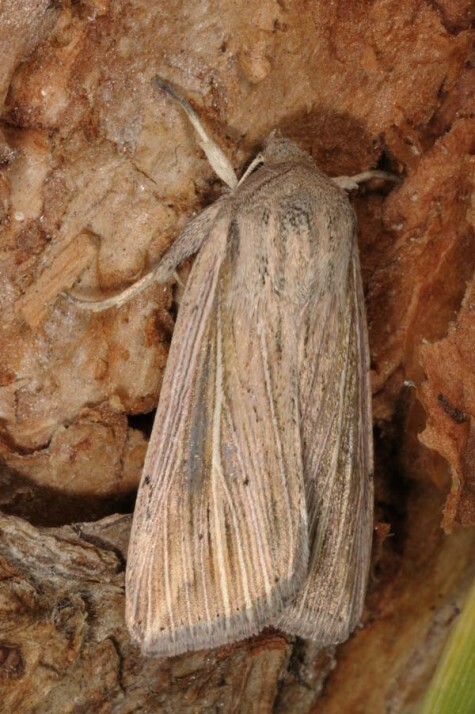 Mythimna riparia is in decline due to the immense human impact on coastal regions (tourism, agriculture, urbanization, industry etc. 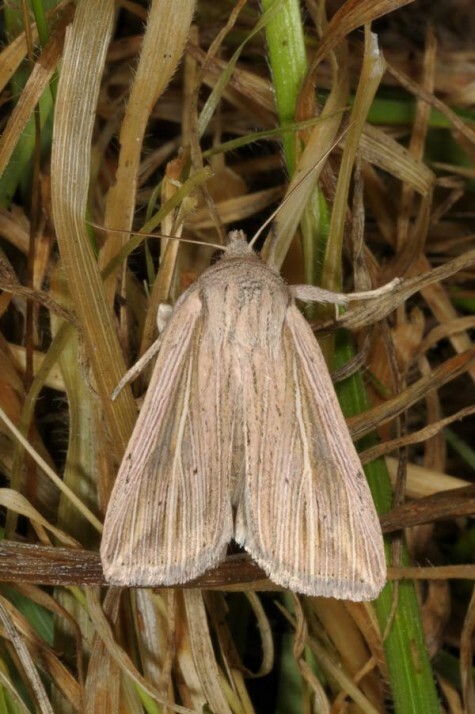 ), but due to its flexibility still not endangered as severe as comparative coastal species. 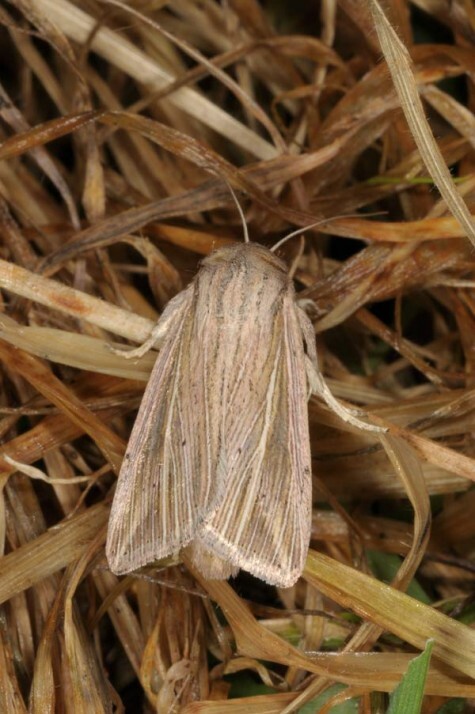 Mythimna riparia occurs from Portugal across the European Mediterranean to Turkey and the Near East.